Senator Chris Dodd attends the screening of "The Finest Hours" on Jan. 28, 2016 in Boston, Massachusetts. 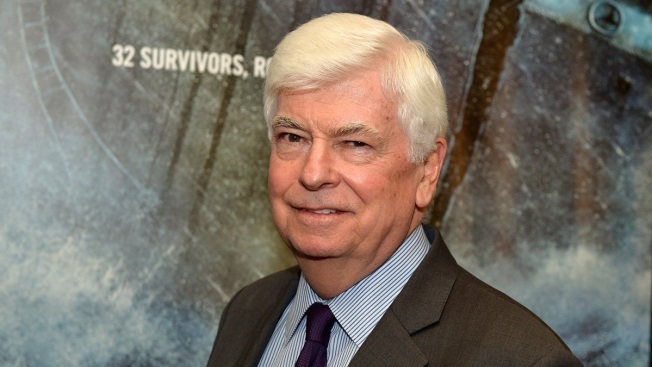 Former U.S. Sen. Chris Dodd is stepping down as chairman and CEO of the Motion Picture Association of America. The MPAA said Friday that their board will gather Saturday to name Charles Rivkin as successor to Dodd, who is resigning Sept. 4. Rivkin was previously the U.S. assistant secretary of state for economic and business affairs and a U.S. ambassador to France and Monaco. Dodd led the MPAA for six years, and one of his main concerns was preventing digital piracy and protecting copyrights. He also helped expand the presence of U.S. films in the Chinese market and revise the revenue-sharing model to benefit Hollywood studios. Disney Chairman Alan Horn said in a statement that Dodd transformed the MPAA into a global association for the digital era.